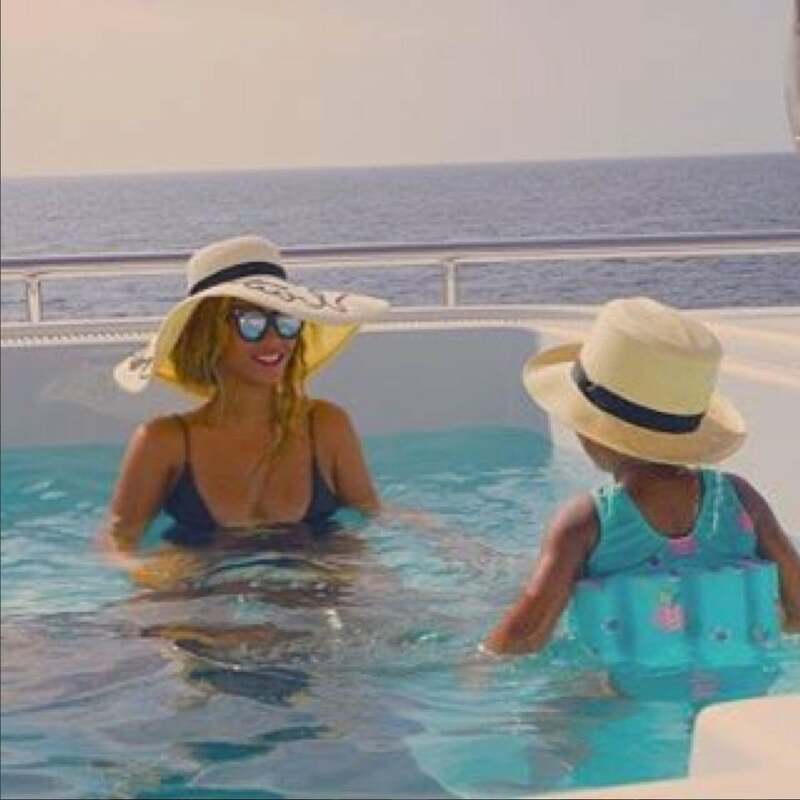 Beyonce and Blue Ivy have reminded us all time and time again why they're one of our favorite mommy-daughter style duos - but the truth is they're not new to this. 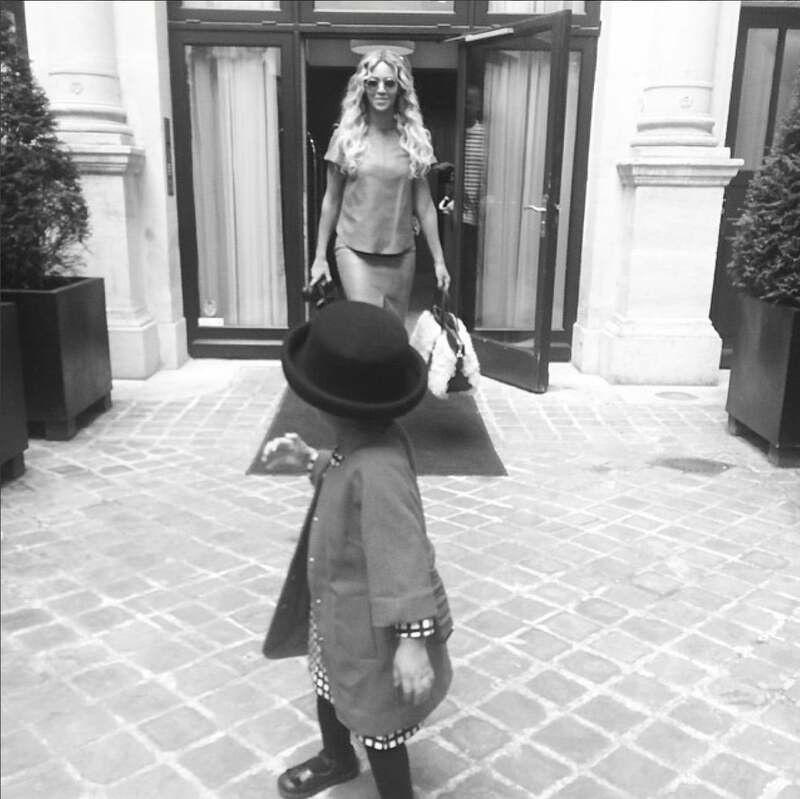 The gorgeous pair has been winning in the fashion game since Blue was welcomed into the world. 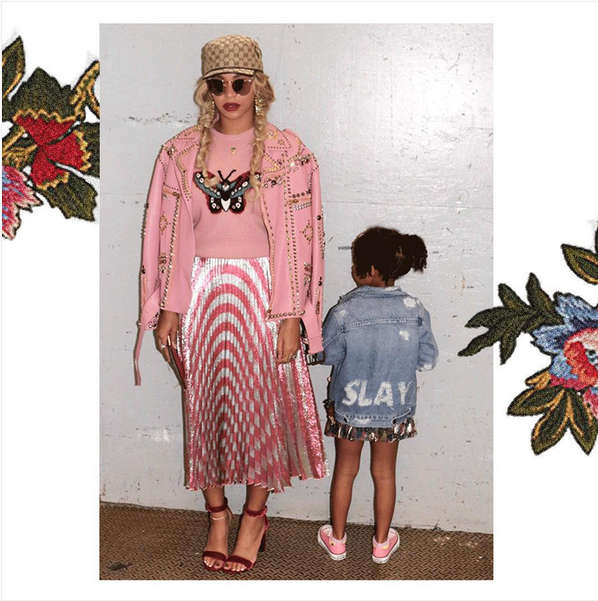 See the fashionable moments that gave us major mommy-and-me style goals. Feathers, tulle, and shimmer oh my! 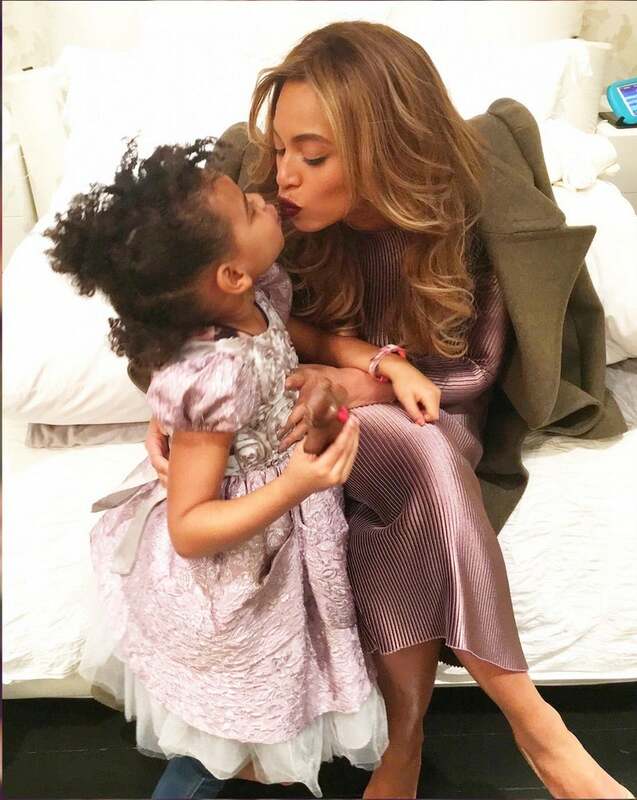 Bey and Blue Ivy truly slayed at the 2016 MTV Video Music Awards. 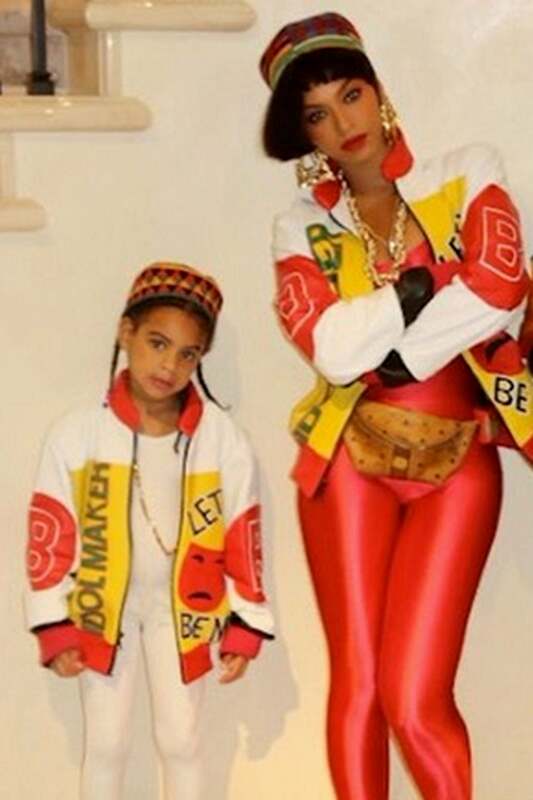 Now this was a Halloween getup for the books. 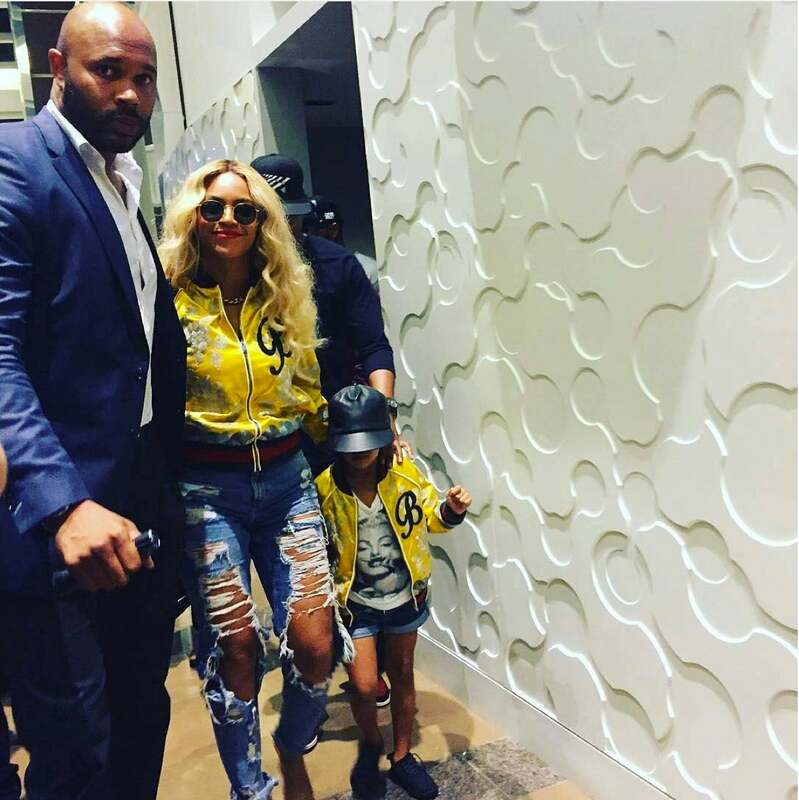 Beyonce and Blue Ivy were too adorable while out and about at a football game in custom Gucci jackets. 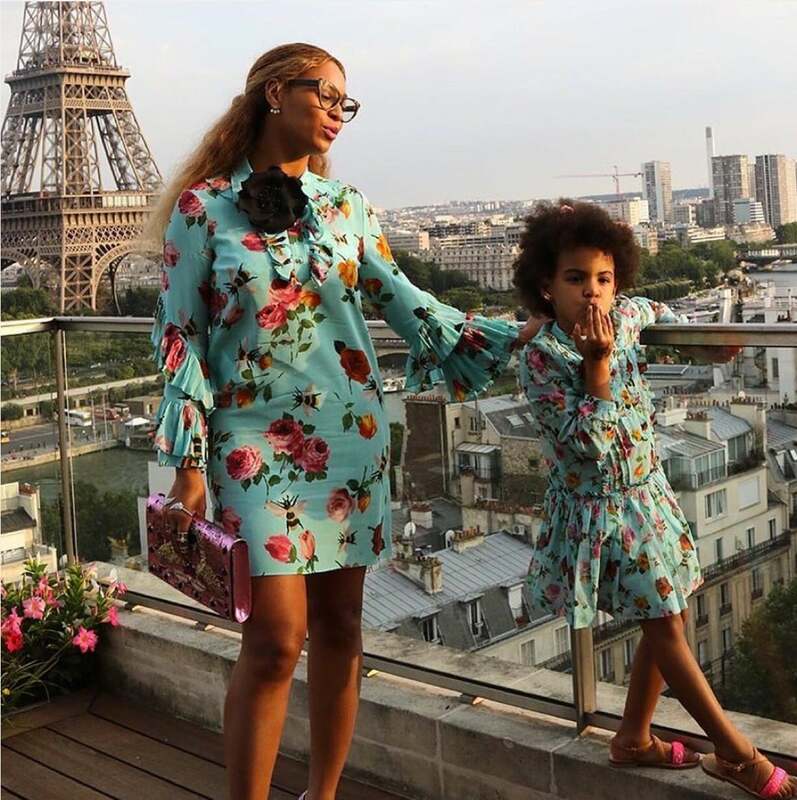 Beyonce and Blue gave the internet the feels yesterday when this picture of them slaying side by side in Gucci dresses surfaced, but the truth is they're not new to this. The gorgeous pair has been winning at style since the beginning. 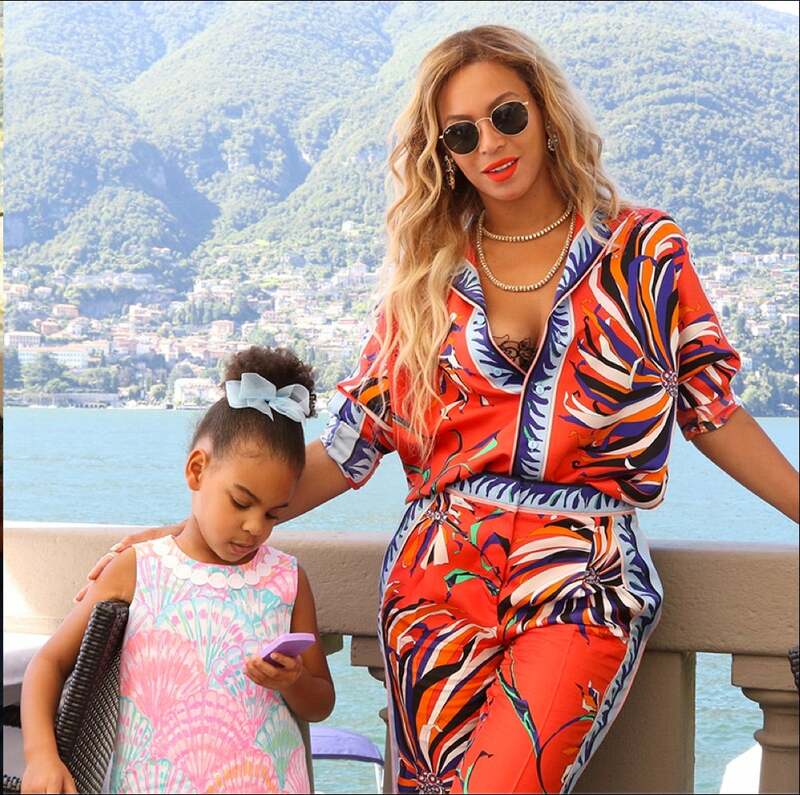 See the 20 fashionable moments that gave us major mommy & me goals. 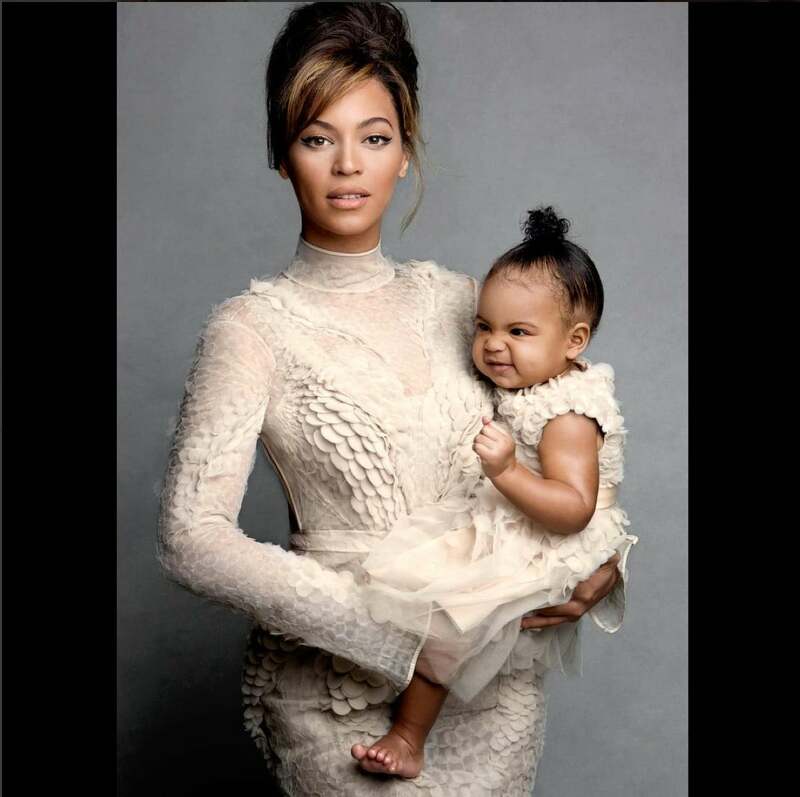 Both Beyonce and Blue are breathtakingly gorgeous in these delicate looks captured by Vogue and shot by Patrick Demarchelier. Yasss to this fierce hat moment! Prints on prints on prints is the name of the game. Twirl baby! 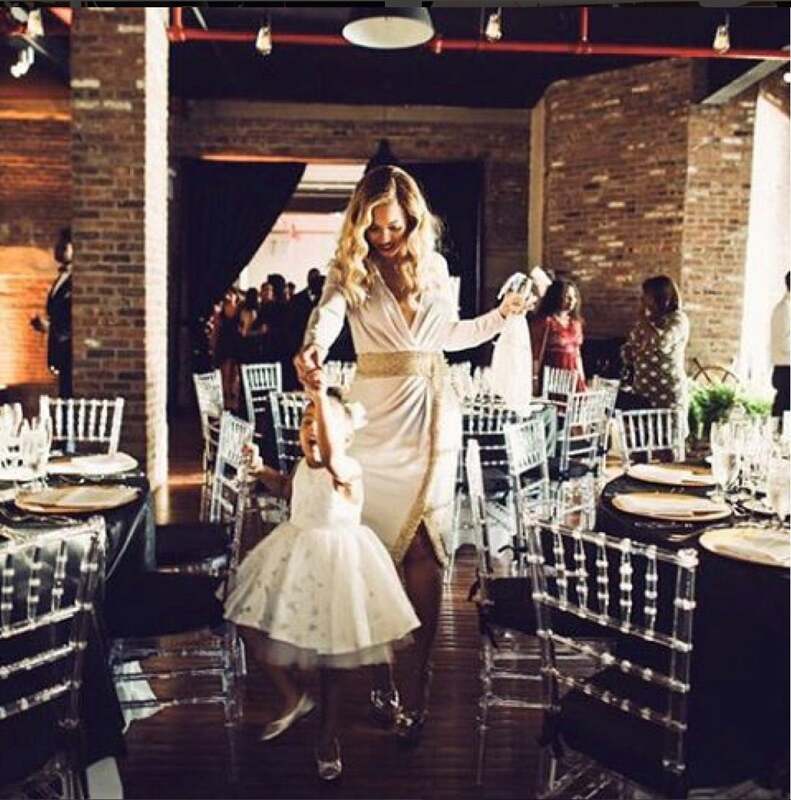 Bey and Blue are so cute in their formalwear. 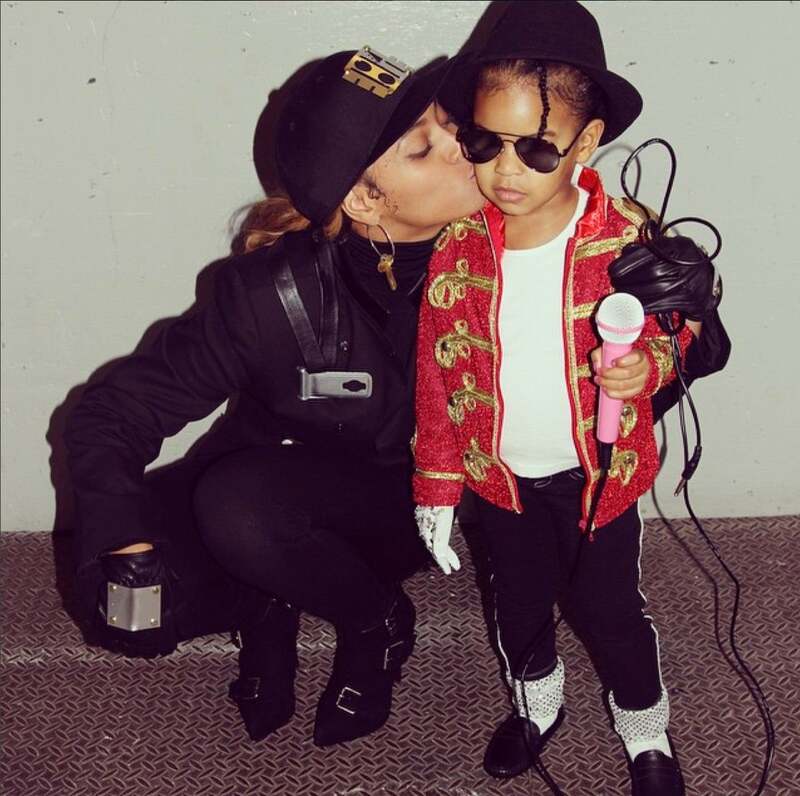 We're sure Janet and Michael would be proud. Matching swimsuits for the win!!! Just running around an open field in pretty flowing frocks. 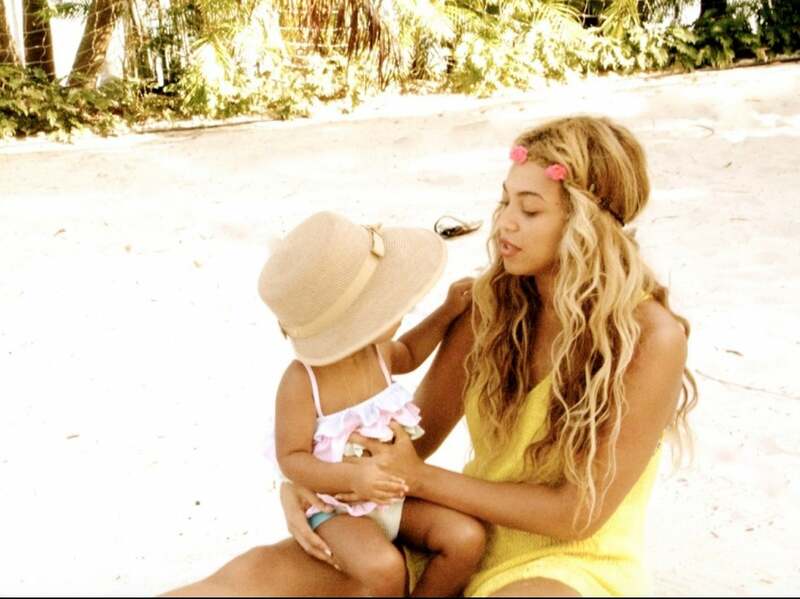 Bey and Blue went bold with these looks and we're kind of in love with it. Shoutout to Basquiat. Sweet kisses while clad in pink! When as a unit you're so cute you just have to jump for joy. 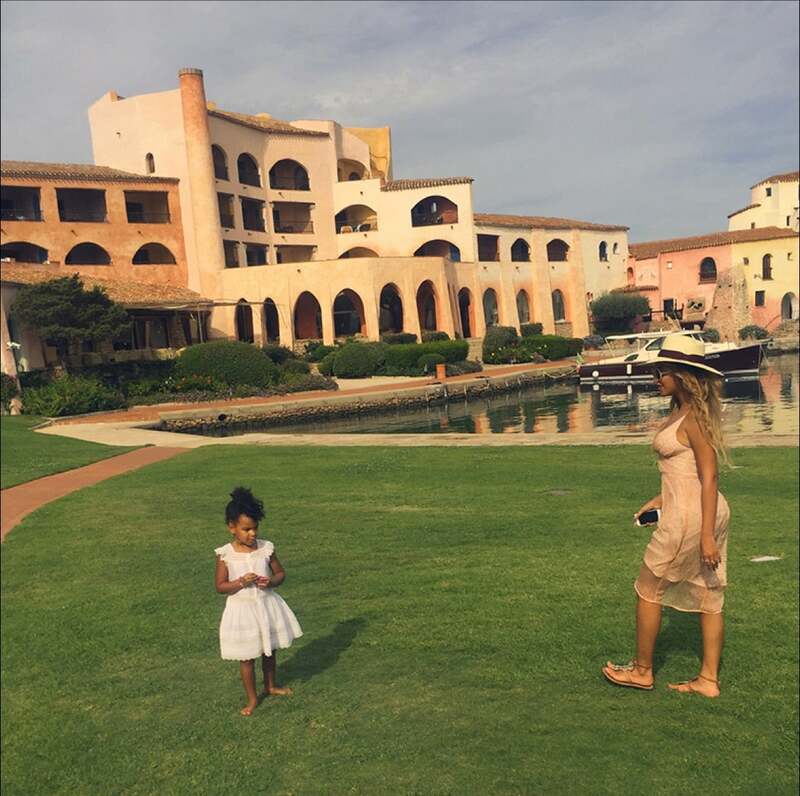 How gorgeous is Bey's flowing blush pink dress? Blue of course doesn't miss a beat in her pink floral play dress. Swoon. The pair is just living their best lives by the shore in colorful beachwear. When one goes to the Versace house for New Year festivities, one must slay in Versace. 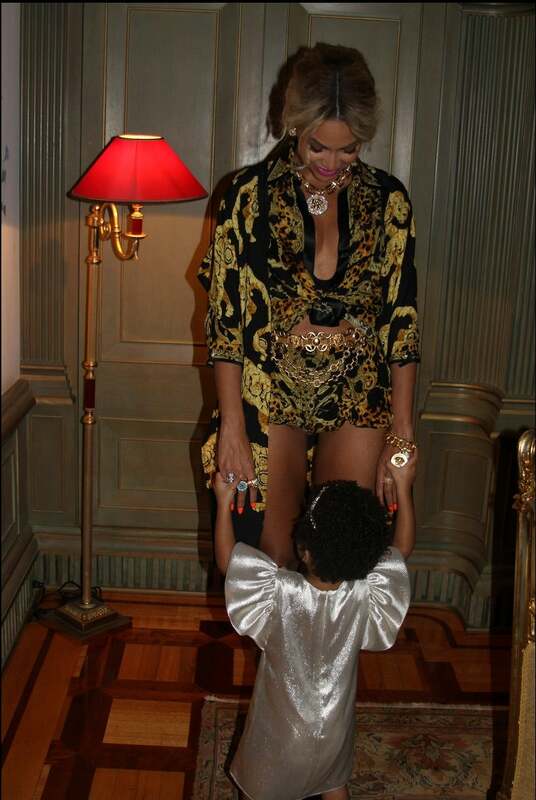 When you're the little one of said Versace wearer, you must show out in a little shimmering dress. 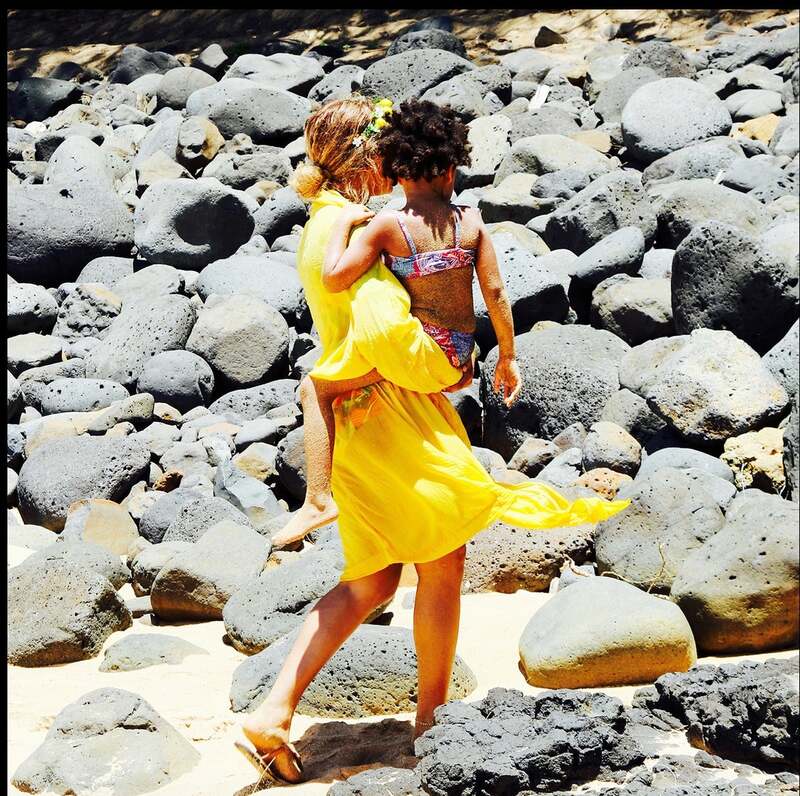 When you and your baby girl are living that beach life and have the accessories game on lock. 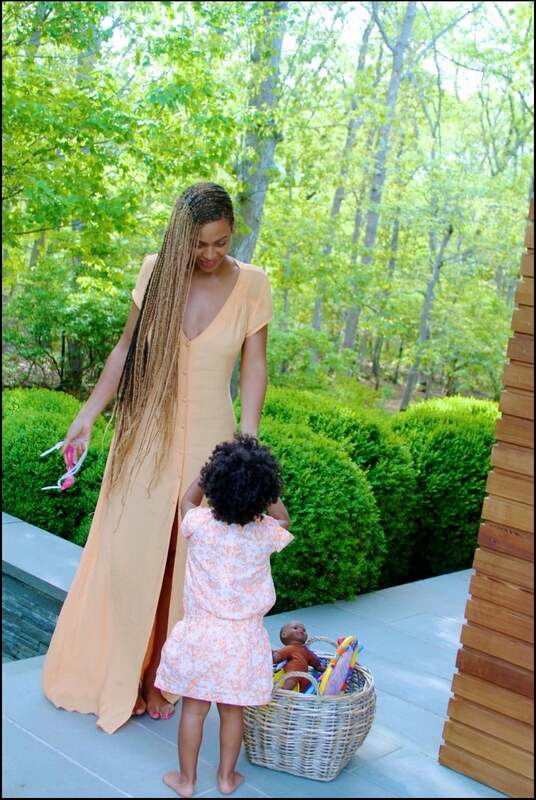 Plus, Blue looks like such a cute little munchkin in those ruffles. 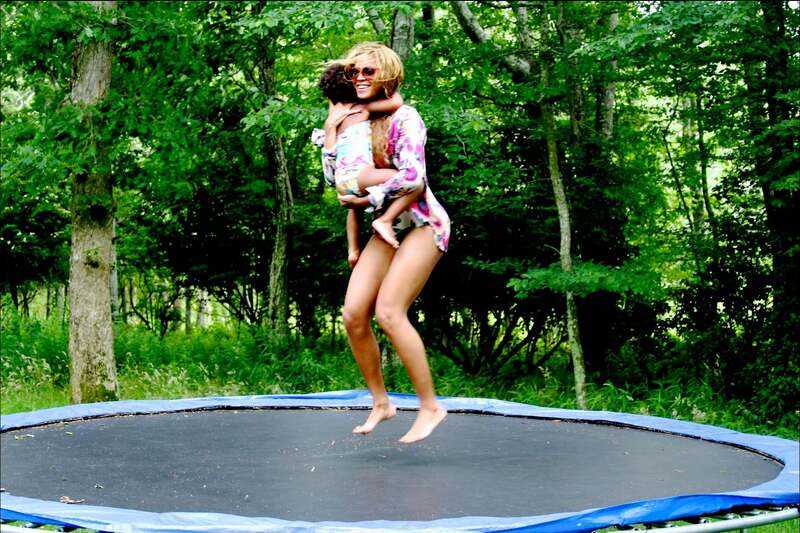 Niether Beyonce nor Blue need to even look at the camera for the moment to radiate cool. Could these two be any more glam? How much swag can fit in one picture? 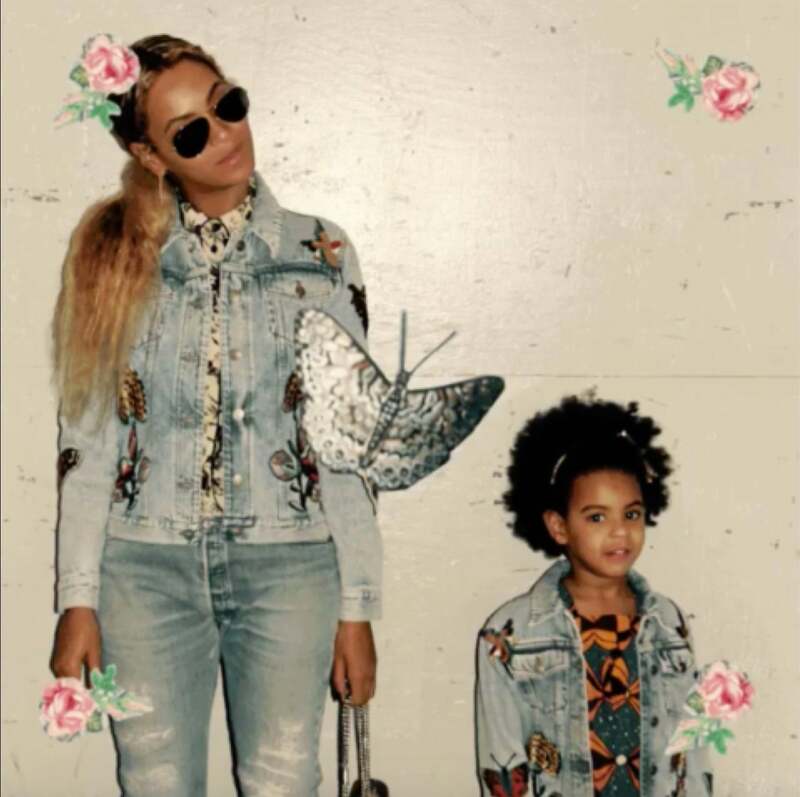 Beyonce and Blue are way too cool in custom Gucci denim jackets. 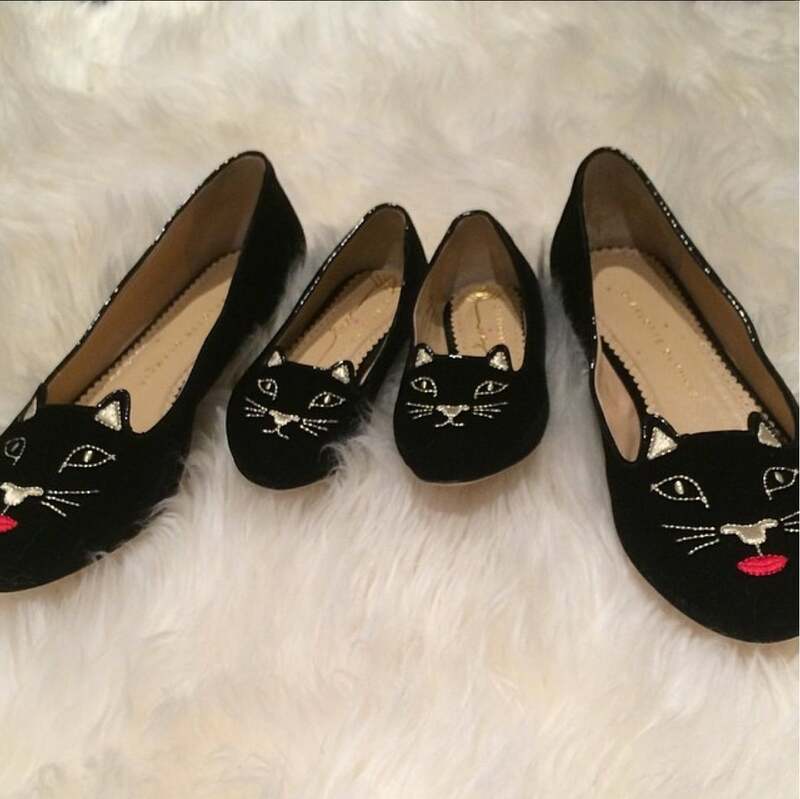 Twinning down to the toes! 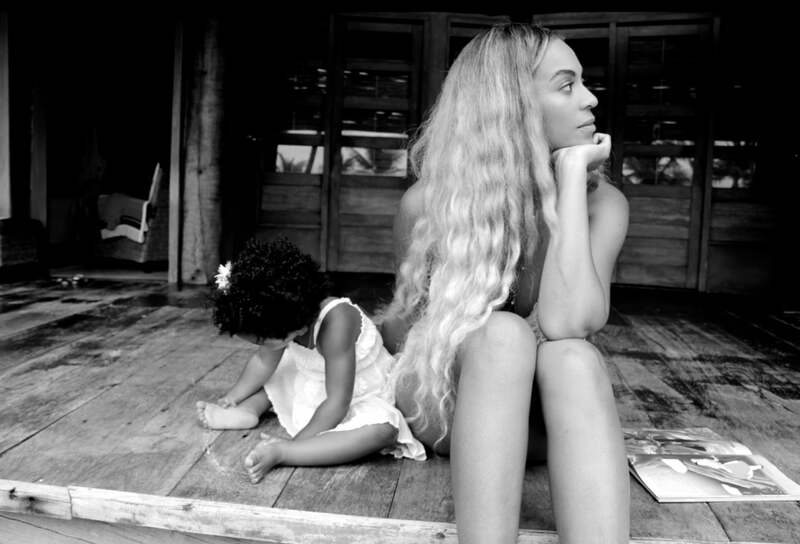 We can imagine that Blue is saying something along the lines of "C'mon mommy, it's time for our daily slay!"